Your safety comes first in everything that you do. You need to be cautious and prepared to prevent or avoid any unfavourable circumstances whenever we go out with family and friends. 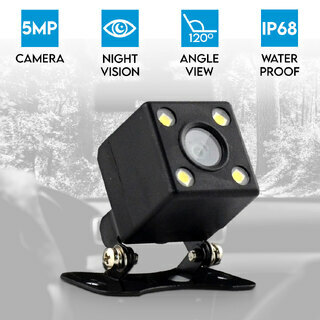 At Elinz, you can buy the most reliable Dash Camera for your car online with quick and easy delivery options across Australia. At Elinz, we believe that your safety should come first in everything that you do. It’s important to stay cautious and prepared to prevent any misfortunes whenever we go on long drives. Stay at your best, and buy a reliable dash cam for your car online. With quick and easy delivery options Australia wide, make Elinz Electronics your first choice when looking for dash cams for sale. Our range of dash cams for sale are designed with practicality and ease of use in mind, and are USB compatible to allow for users to simply plug them into a laptop or PC to view the footage that is captured. Loop recording negates the need for large storage, so the footage will continually overwrite itself when it runs out of space. In the event of an accident or emergency, the dashcam will lock the video footage, saving the recorded footage for insurance claims, police reports or any other instance where video evidence is required. Your Dashboard Camera is your perfect back-up for your security. Dash cams provide you with peace of mind when driving anytime of the day. 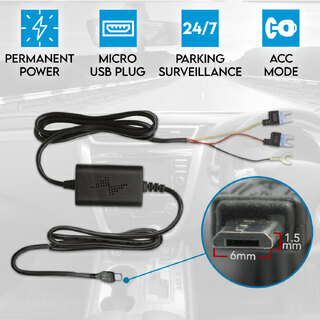 Our dash cams are very affordable and easy to install, offering you the key to safer travel. 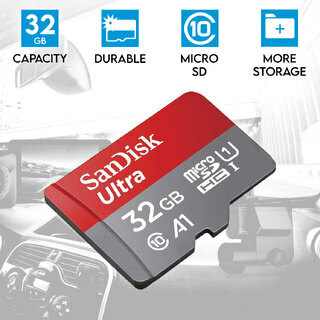 Our range of dash cams for sale offer full high definition 1080p resolution and ultra-high definition 2160p resolution, meaning grainy footage won’t be a problem when you’re driving. These crisp visuals allow for things like car number plates and signboards to be easily spotted when footage is viewed in retrospect. Anti-shake technology further allows for video footage to remain completely clear even over rough terrain. The addition of high-tech night vision also make our dash cams invaluable to any driver. In addition to our night vision dashcams, Elinz also stock superior reversing cameras to ensure you can always get out of tight spots with ease. Some cameras in our range also offer dual reversing and front camera support in the one kit, giving you a total all-in-one solution. Some of our dash cams are even equipped with WIFI and GPS features, which can log the location of the video footage and send it to your mobile phone via WIFI for total cross-platform integration. Furthermore, with the parking mode feature of the dashcam, you can feel secure when your car is parked anywhere. Need Help with Dash Cams Online? 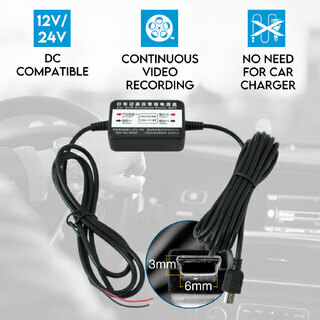 If you have any questions about our dashcams, get in touch with the experts at Elinz today. 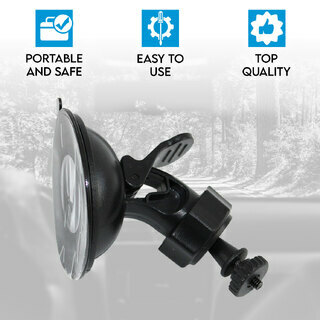 We can easily clarify any queries you may have, letting you choose the best dashcam for your needs. With our fast Australia wide delivery on all our dash cams for sale online, you’ll have the camera you want in no time. 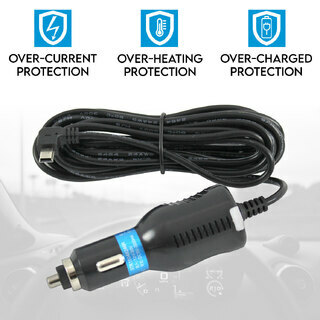 To bolster the security on your vehicle, consider investing in a set of driving lights. Available in a wide range of shapes and wattages, these lights provide a wealth of use and function for drivers.